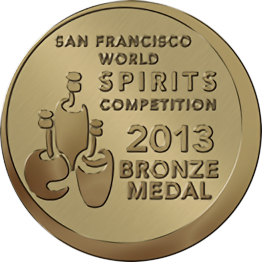 San Francisco world spirit competition. 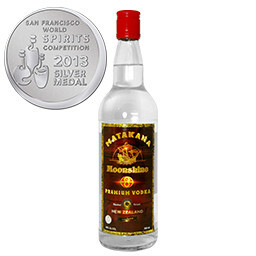 The vodka went on to win the silver medal, and the gin took bronze. Matakana originates from Northland’s beautiful Matakana region outside Auckland. Utilizing natural materials from nearby, combining local timbers, and creating an inventive aging process, ‘Southern Style’ Whiskey was born. 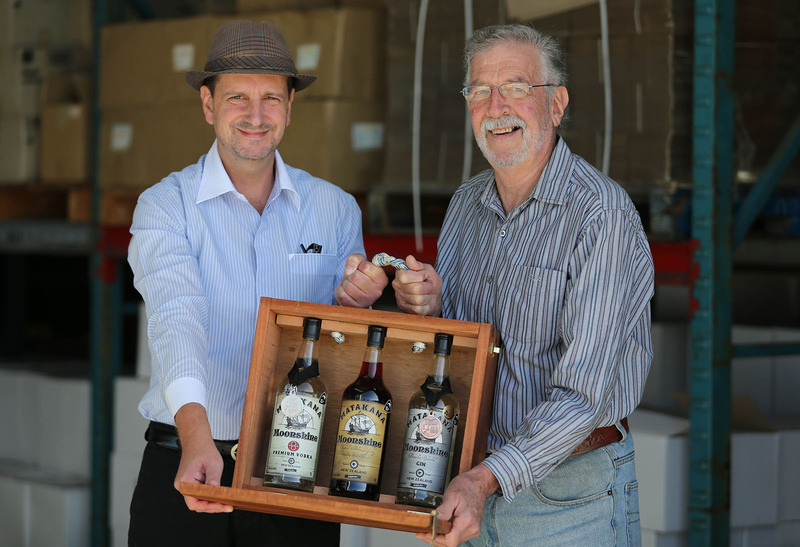 Knowing they were on to something world class, they chanced upon a distillate which when combined with water, produced an award winning vodka. During one of the product development meetings, the bees in the hives were producing beautiful natural honey that tasted even better when combined with whiskey. The natural honey is simply added to the batch, combining Manuka timbers, local honey, pristine mineral water, and the crispest, cleanest triple distilled spirit around. 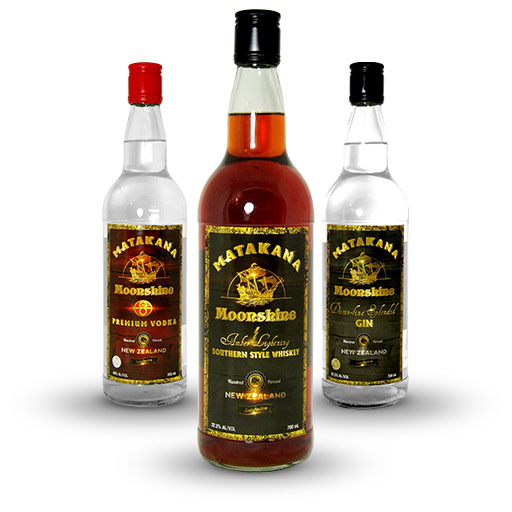 Matakana Moonshine now has a couple of fantastic Southern Style whiskeys, a premium vodka, and a damn-fine gin as an extension to the range. A smooth dry London style gin. Notes A lightly floral and juniper nose, with flavours of juniper, citrus, angelica, orris, and coriander. 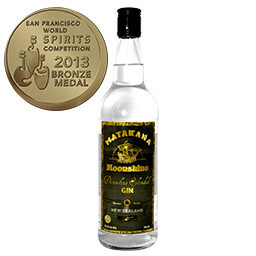 2013 San Francisco World Spirit Competition Bronze Medal Winner. Smooth and strong premium vodka. 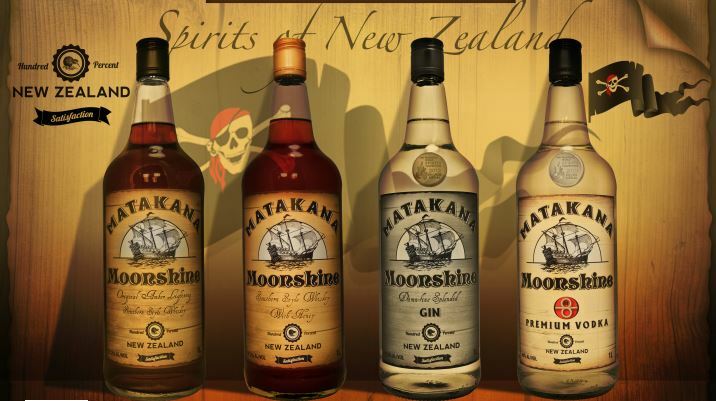 Very pure, crisp, clean, triple-distilled spirit is blended with some of the World’s highest quality mineral water from Kaiwaka, NZ. 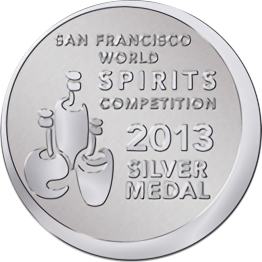 2013 San Francisco World Spirit Competition Silver Winner. With natural, native timber aging, Ti Tree infused Southern Style Whiskey is smoky and smooth. 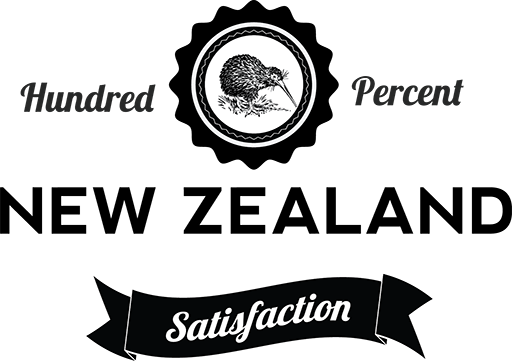 A very pure, crisp, clean, triple-distilled spirit is blended with some of the World’s highest quality mineral water, and crafted with Manuka into this quintessentially Southern Style Whiskey. 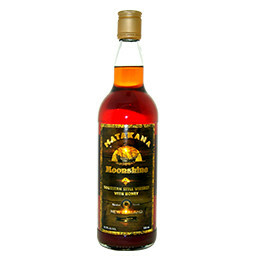 Manuka Ti Tree aged, Southern Style Whiskey with Honey is smooth and has a touch of sweetness. Our very pure, crisp, clean, triple-distilled spirit is blended with some of the World’s highest quality mineral water, and crafted with Manuka and Honey. Uniquely Kiwi woody notes, with a hint of nectar.